My third novel is published by Endeavour Press and is now available on Amazon UK, US and Australia. 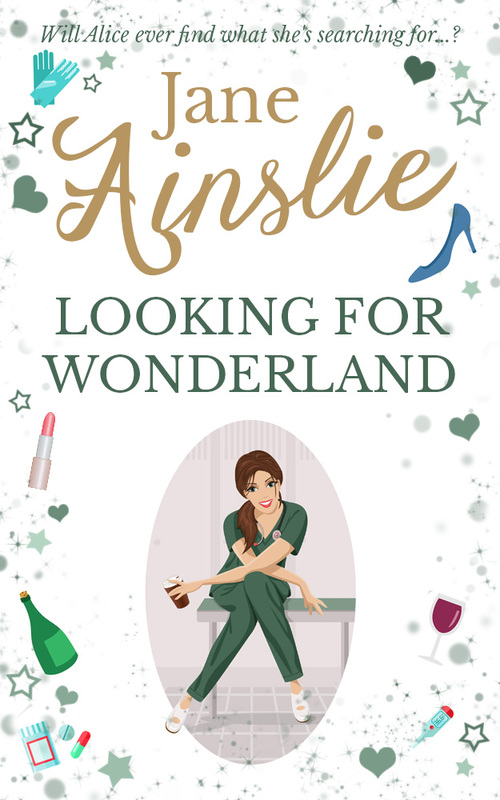 I loved writing this book – it’s about Alice, a 44 year old nurse who has lost her way, and it has loads of those stories people beg to hear at dinner parties! Yes, even the stories about foreign objects going places in the body that they never should be put… I hope you enjoy the adventures of Alice as she wonders if she will ever find her Wonderland. Welcome to the world of Alice. At forty four, she’s a nurse who is burnt to a crisp by her job, has a family which makes dysfunctional look normal, and thinks valium should be handed out like lollies. Alice knows things have to change. Calling on her two best friends for advice, they decide to try and find their life purpose. Alice hopes Pilates, yoga, and Oprah The DVD Box Set, may have some answers. Or does Dr. Botha, the hospital’s Infectious Disease Consultant, hold the key to Alice’s future? As things begin to look brighter, a life changing event sends Alice tumbling down the rabbit hole, leaving her to wonder if she has missed her chances for happiness. Will she ever find her Wonderland?